I'll be the first to admit, I'm a big fan of Klipsch. I like their style, their sound signature, and their products generally. I started with a ProMedia 2.1 computer speaker setup, and have since graduated to a pair of their reference bookshelf speakers, and I've been pleased the whole way through. I had never, however, tried their headphones. 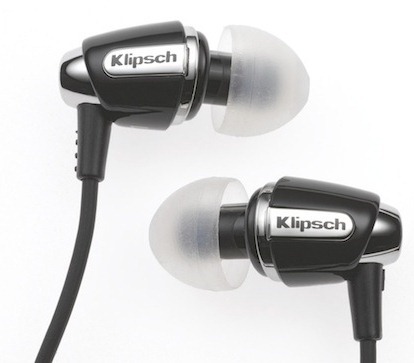 Until recently, Klipsch's in-line control headphones designed for smartphones had only fully worked with iOS devices.